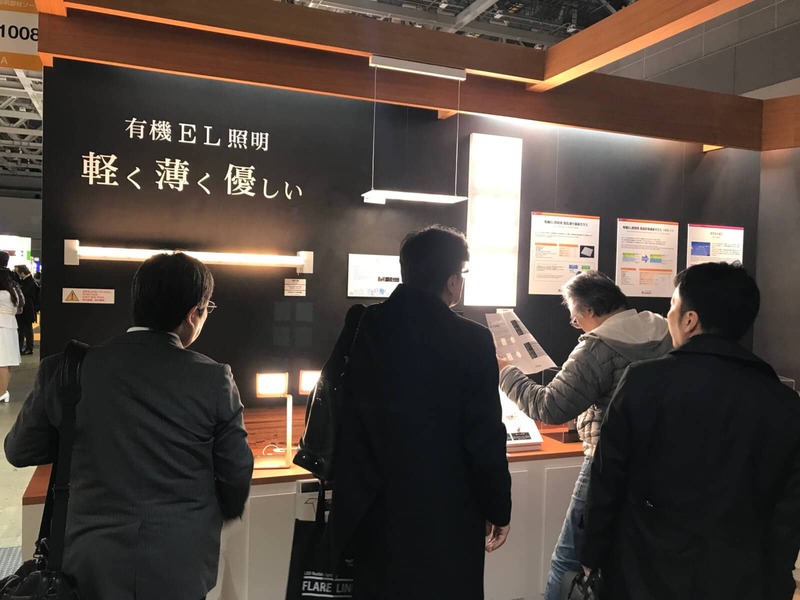 The Lighting Fair in Tokyo is one of the largest lighting exhibitions in Japan. 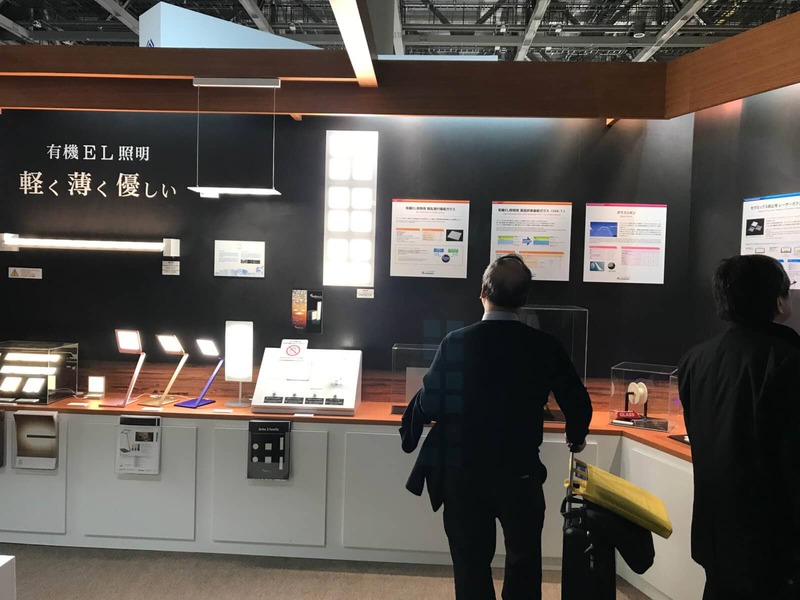 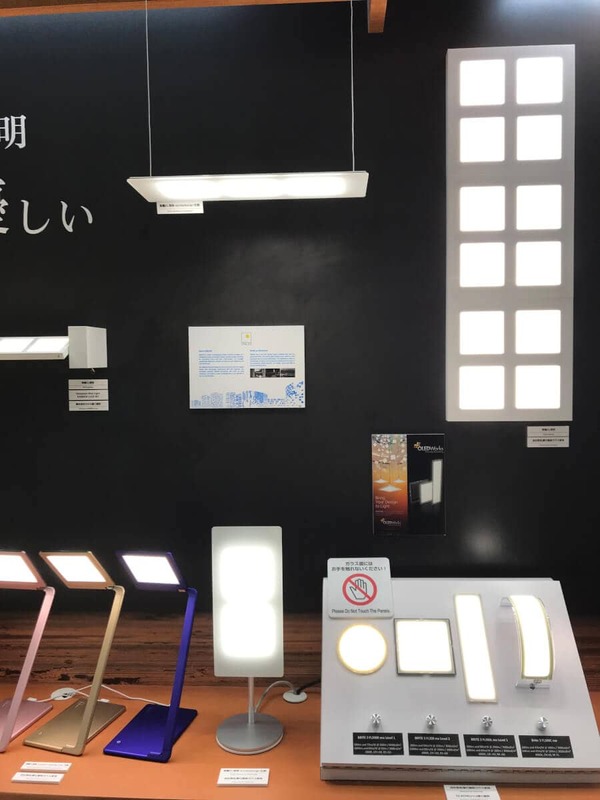 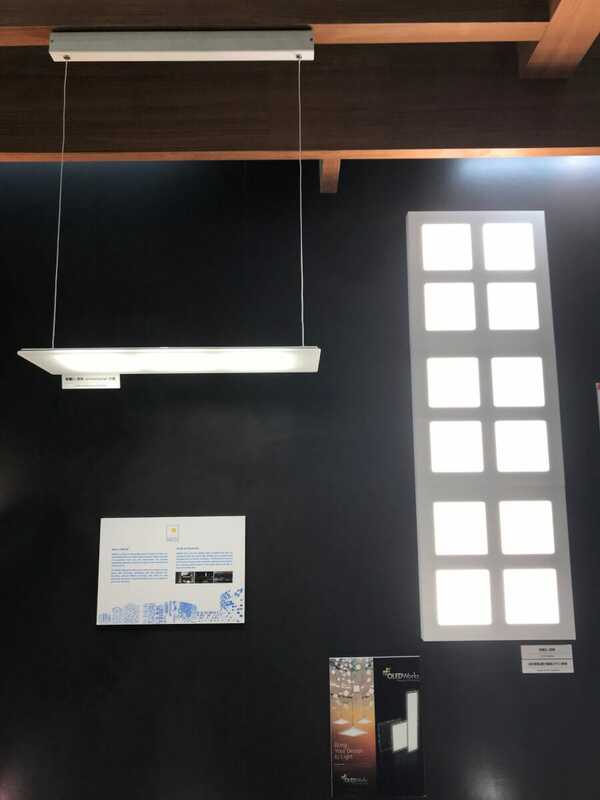 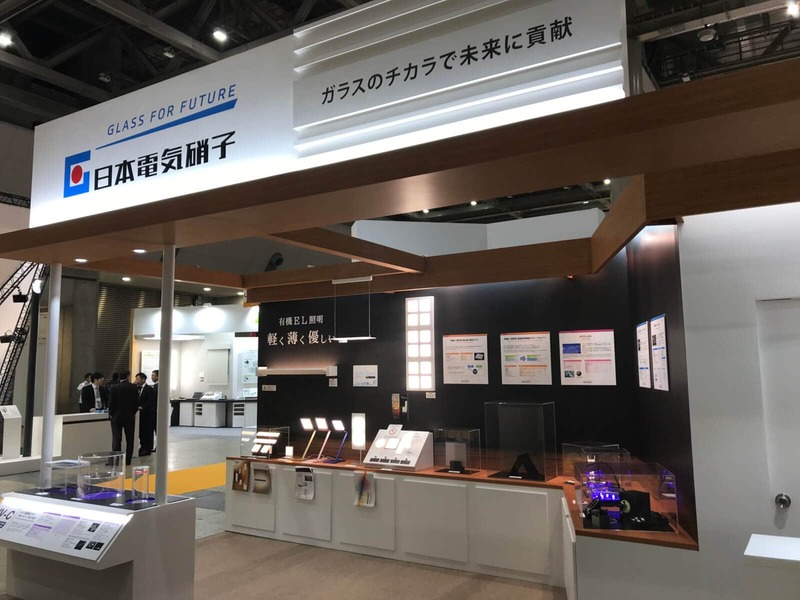 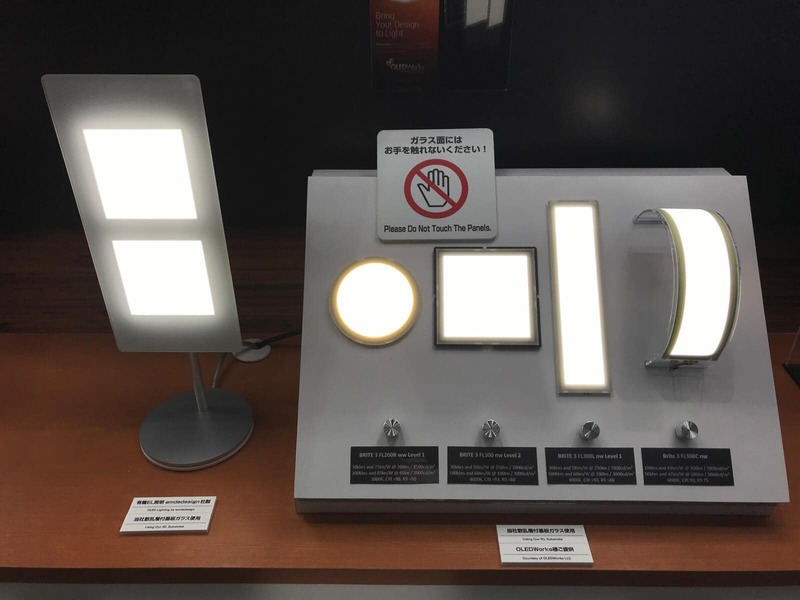 This year, our partner Nippon Electric Glass (NEG) showed a variety of our OLED lighting products as well as different OLED fixtures at their booth. 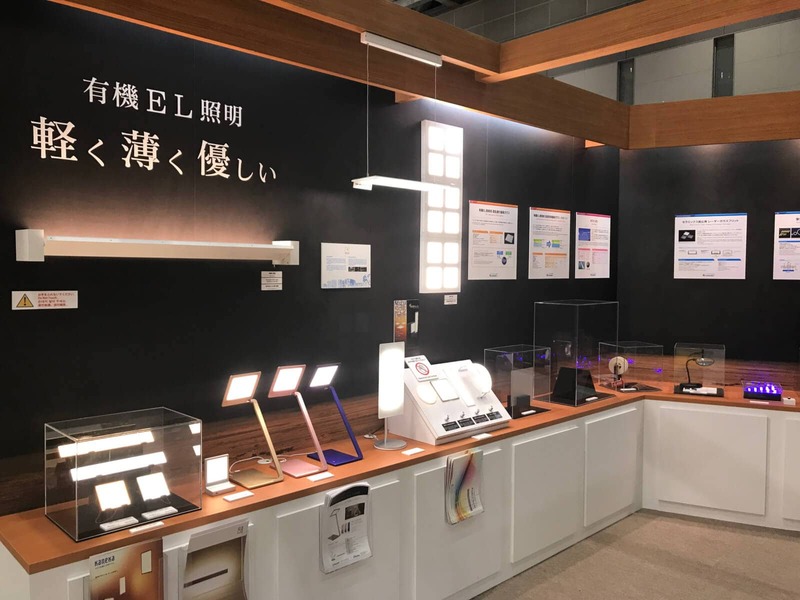 Next to our latest OLED generation LumiBlade Brite 3 and the first commercially available flexible OLED LumiCurve Wave, NEG presented Lumtec´s Lumilight OLED EyeCare lamp as well as two fixtures from the OMLED series.